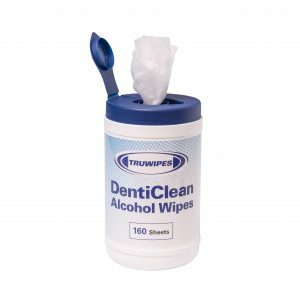 TRUGRADE offers a range of multi-purpose cleaning cloths consisting of dental wipes, patient wipes, antibacterial, lint free and microfiber cloths suited to a variety of practices within the dental industry. 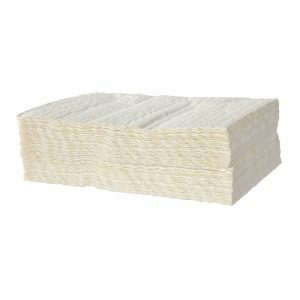 Soft, non-woven, medium duty, lint free, highly absorbent cloths, colour coded to prevent cross contamination resulting in a cleaner, safer environment for patients. 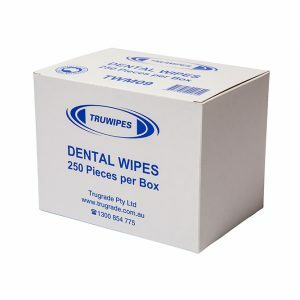 Uses include hygienic single aperture dental wipe or as a small instrument wipe. 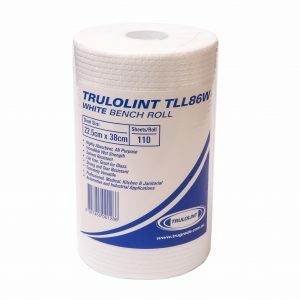 Larger patient wipes, general commercial cleaning cloths, lint free microfiber cloths, disposable flannels and oil impregnated wipes to maintain a dust free environment, reducing allergies.